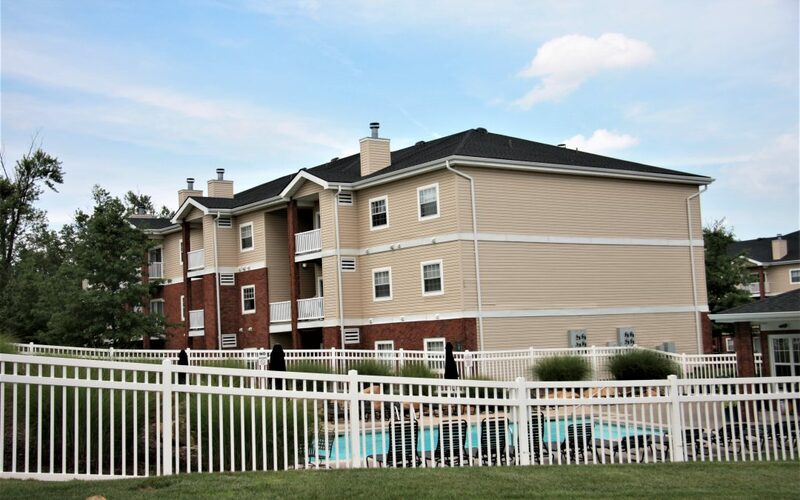 Savannah Ridge Apartment Homes is nestled in the heart of O’Fallon, Missouri. These apartments offer an intimate retreat with the convenience of city life just minutes from your doorstep, or the quaint community of Wing Haven. All of our apartments have neutral décor with wonderful granite countertops and full size washer and dryer hookups. Just minutes from highway 70-Bryan Rd exit. 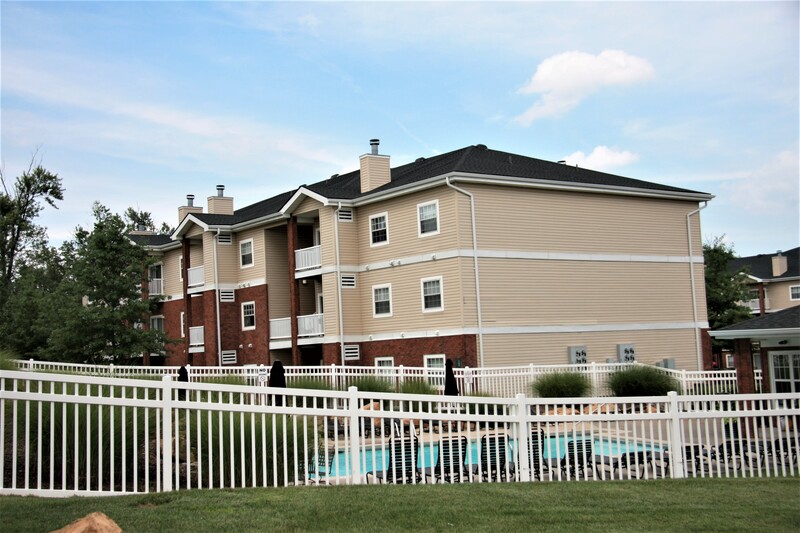 This community offers an exceptional apartment at a very affordable price. Fire Sprinklers and detectors in every apartment.